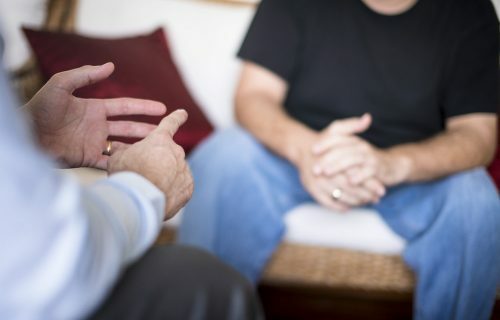 We recruit counsellors who are qualified or currently in training in counselling and psychotherapy courses. Our clinical placements are voluntary. We ask for a two-year commitment. Southwark Carers provides free fortnightly group supervision. Southwark Carers works with an Integrative approach. We offer Carers of cared for people living in the Borough of Southwark up to 13 sessions of counselling. Please take time to complete your application, as this alone will be used to assess your suitability for interview. CVs or forms with missing information will not be considered. Each application will be considered on an individual basis. Southwark Carers Counselling Service reserves the right to decline any application. All volunteers who work in Southwark Carers Counselling Service are DBS checked. Please note that there is a big demand for placements at Southwark Carers. If you do not hear from us we would like to thank you for the interest that you have shown. However, on this occasion, you have not been selected for an interview.